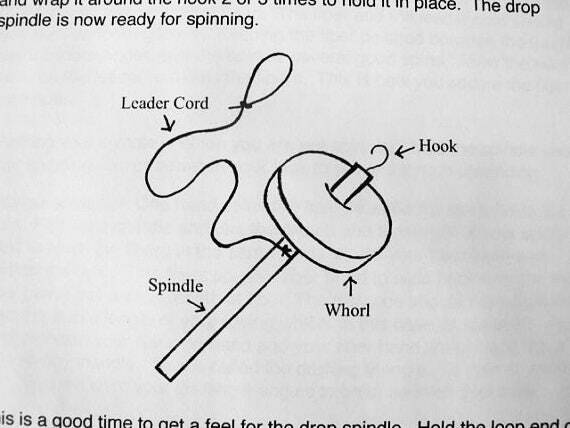 If you already have a drop spindle, but need a little help getting started, then these instructions are for you. 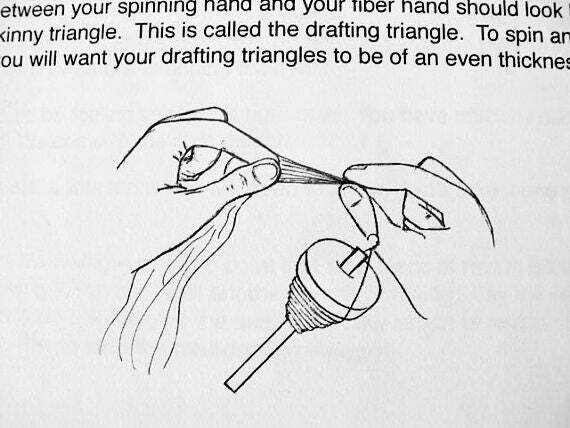 These are the same instructions that I sell with my Drop Spindle Kits here at Wind Rose Fiber Studio. 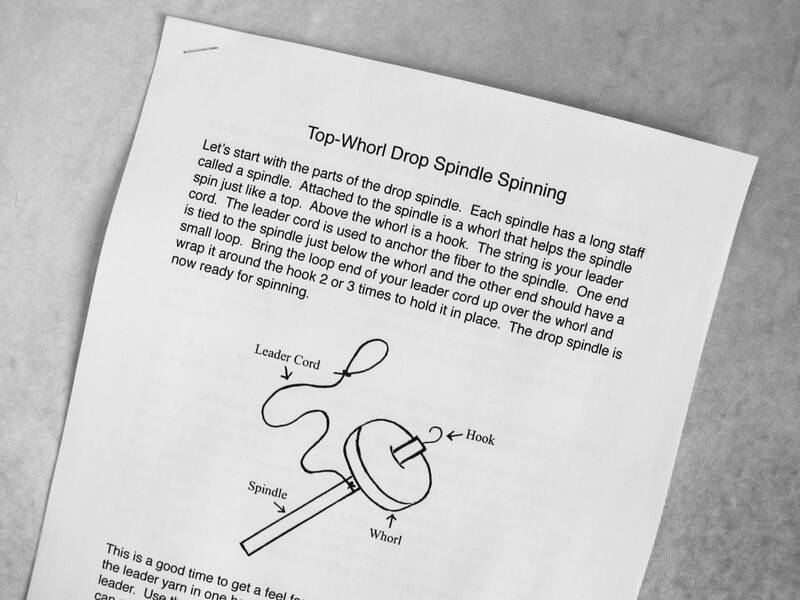 This is a four page PDF to help you on your way to becoming a spinner of beautiful yarns!